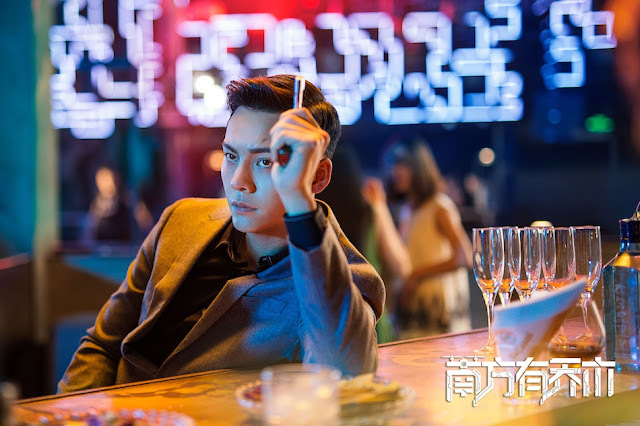 Only Side By Side With You 南方有乔木 is a 40-episode Chinese drama adapted from a popular web novel by Xiao Hu Ru Wei 小狐濡尾. 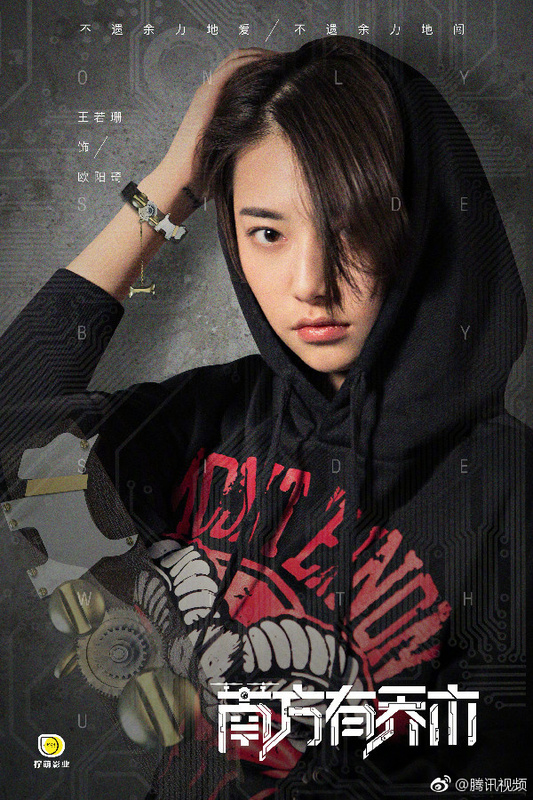 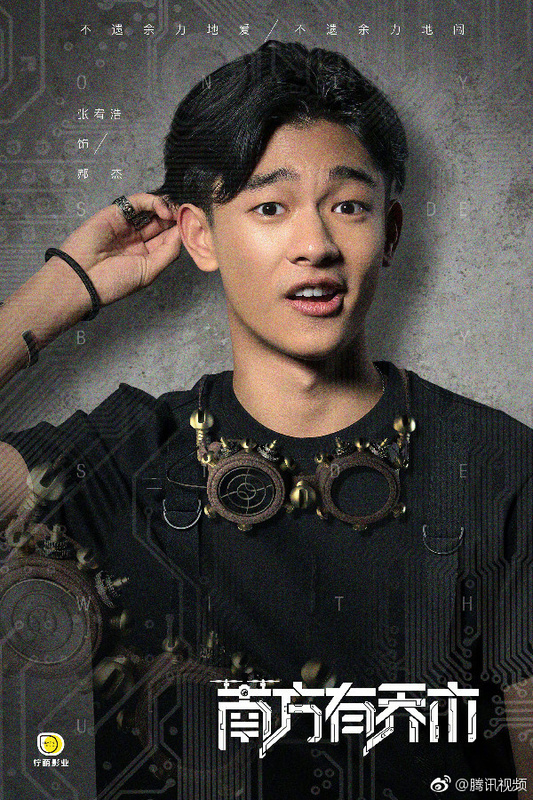 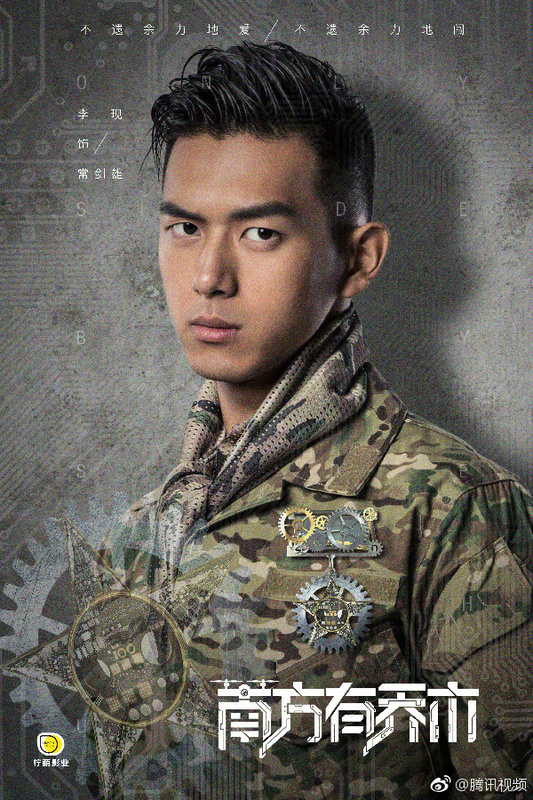 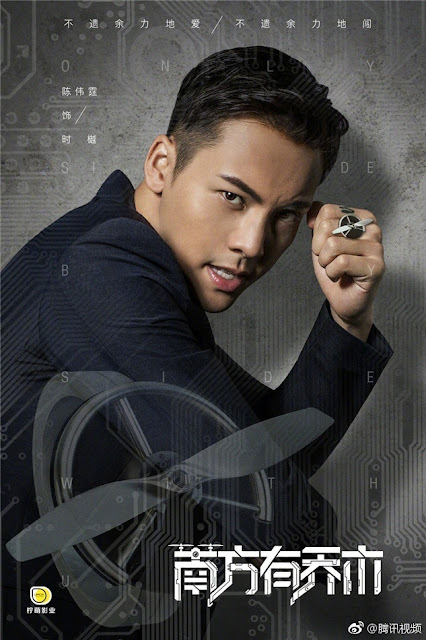 Bai Bai He (The Surgeons) plays Nan Qiao, a specialist in designing drones. 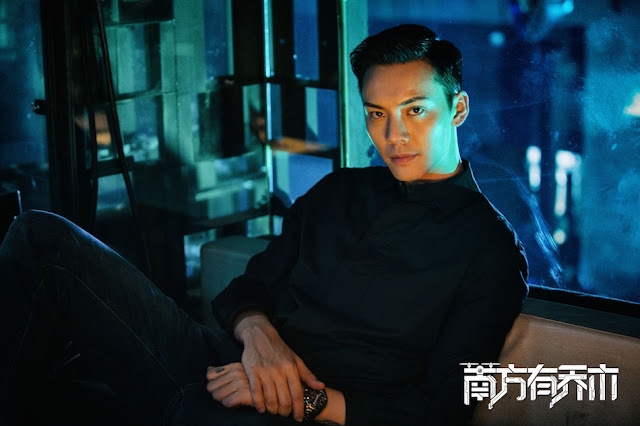 William Chan (The Mystic Nine) plays her leading man as a bar owner with a mysterious background. After Nan Qiao catches her fiancee having an affair. 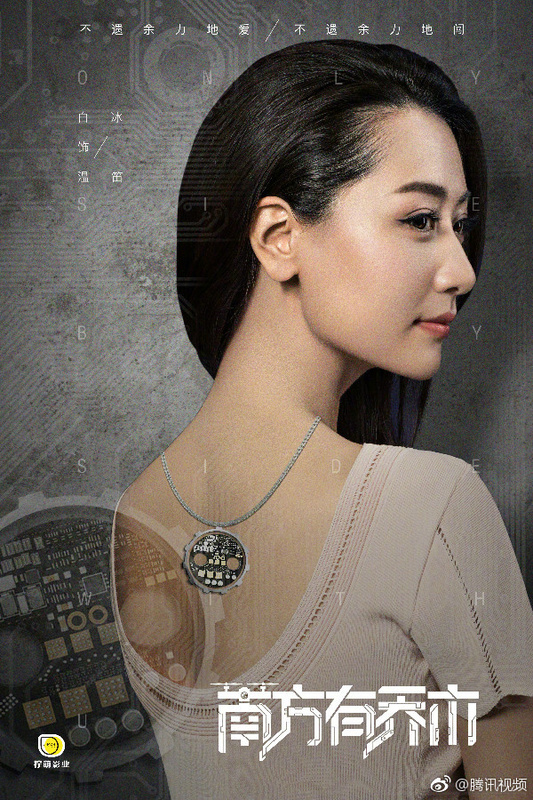 She breaks up with him but also loses an important business partner as a result. Desperate for another solution, she meets potential investors at a bar where she butts heads with the bar owner Shi Yue. 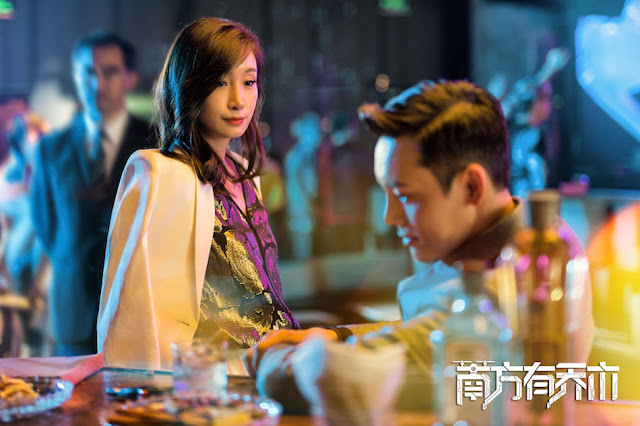 He seems to recognize her from his past so he purposely gets close to her to find out more and ultimately falls for her in the process. Also in the cast are Qin Hai Lu, Li Xian, Bai Bing and Zhang You Hao. 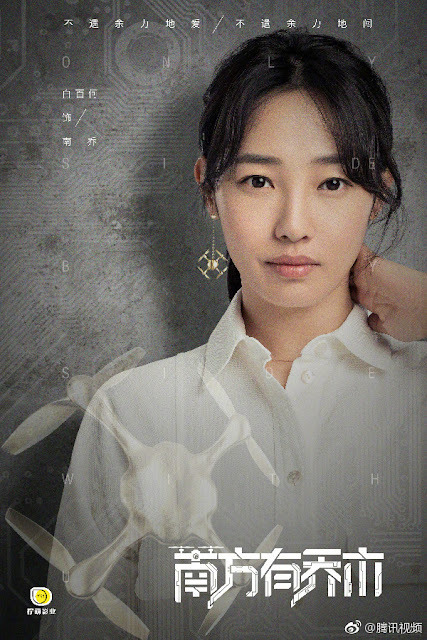 I was so confused by theme of these posters until I found out the heroine works in drone manufacturer.